On April 3, Yoo Byung Jae guested on KBS Radio's 'Park Myung Soo's Radio Show. During the broadcast, DJ Park Myung Soo asked, "This is our mandatory question. How much do you make a month?" 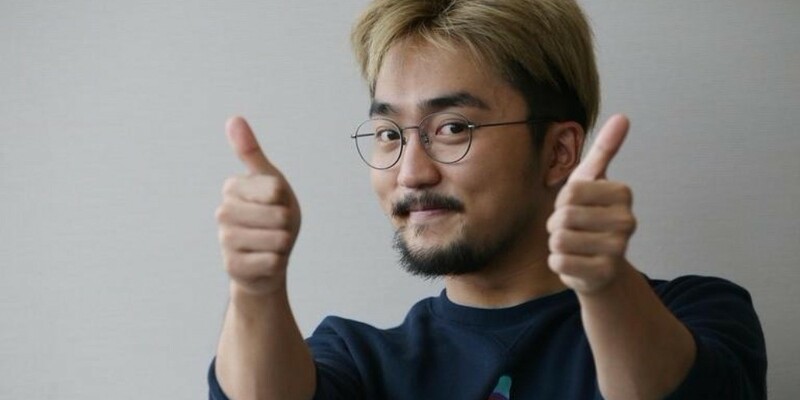 Yoo Byung Jae brought laughter as he replied, "It's April and this is the most reckless question I've received this year." He then continued, "I don't think I can say the exact number but it's not bad." Yoo Byung Jae added, "I've actually become more worried. The lease on my father's car is nearing its end and he wants to get a new car. He contacts me often and talks about his car" and "My mother is searching for a new home. I have many concerns." Park Myung Soo commented, "A big sum of money is being spent." Yoo Byung Jae replied, "After I entered YG Entertainment, my family's spendings have become very swift. They must think they can all rely on me now."